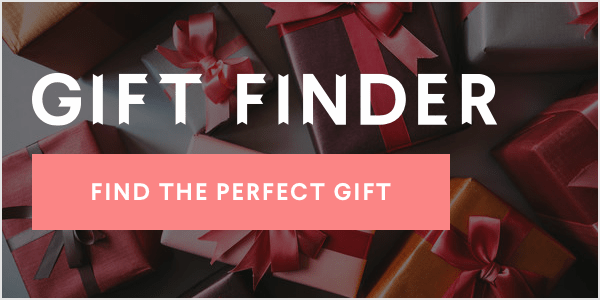 One sweet little three-year-old is definitely on Santa's "nice list." 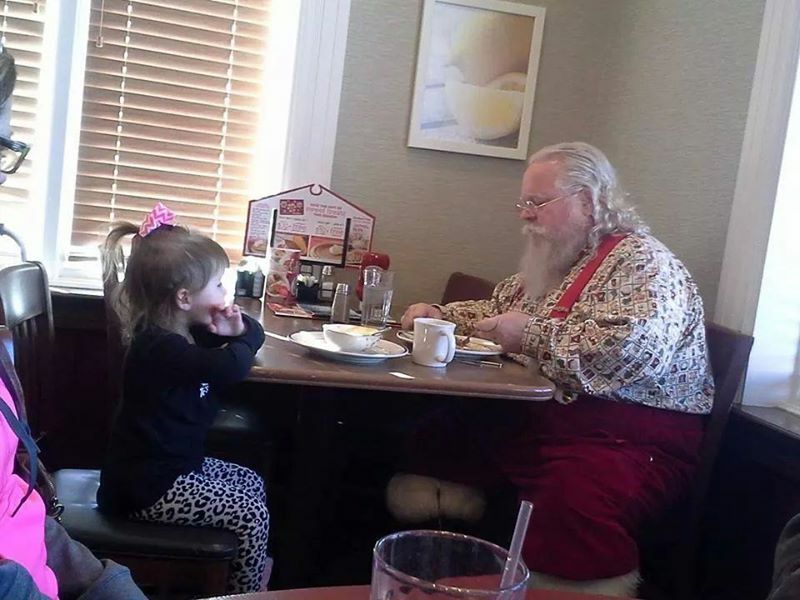 Gracie Lynn Wilson entered an Indiana Bob Evans restaurant earlier this week with her family and noticed 'Santa Claus' sitting in a booth all by himself. Not wanting Santa to eat alone, Gracie Lynn walked over and joined Mr. Claus. Rather than talking about what she wanted for the Christmas, the three-year-old only discussed her excitement regarding her future baby brother, James, who will be born in a few weeks. NBC affiliate WFIE was able to track down Mr. Claus, and he told them Gracie Lynn left quite an impression on him. 'She was quite a special young lady," he told WFIE. He also confirmed that he will have a very special gift for her this year. Something tells us it'll be a little brother.